Cloud computing is the trend. 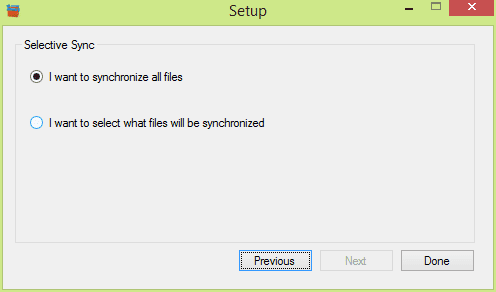 We have the options to sync our own files through public services such as Dropbox, SkyDrive, or Google Drive. We also have the options to sync through self-hosted cloud storage solution on our own computer. Now let me introduce you a 3rd option that lets you sync files through your own hosting platform via the most common network protocol, FTP, assuming if you have a hosting plan anywhere that hosts your own website, data. In short, FTPbox is an open-source application that allows you to synchronize your files to your own host, via FTP. 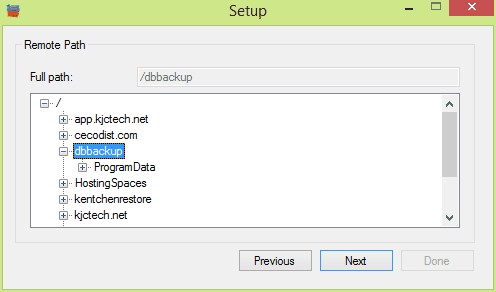 This way, you can access your files anywhere, without having to pay for disk space on some 3rd-party website! And it’s very easy to set up. Simply download the client file and install it on your computer where you have the data that you want to sync and back up to the cloud. 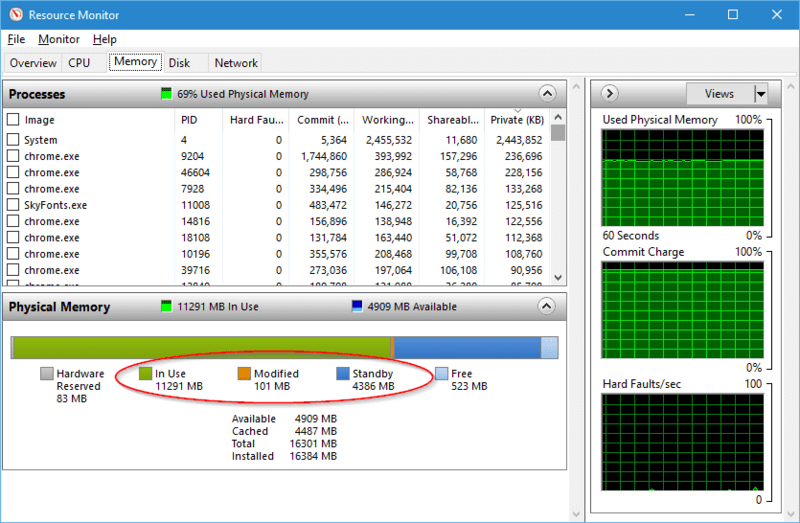 Then go through a setup wizard to put in FTP information, local folder to sync, and a remote FTP folder to save the data. And you are all set. Check the photo gallery below to see the process. It’s very straightforward and easy to get it done, when you have all information handy. 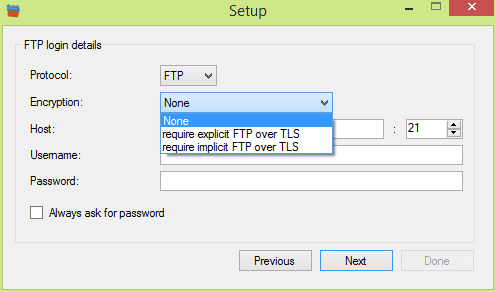 It supports both FTP and SFTP protocol. SFTP protocol is recommended in order to use the TLS/SSL encryption to secure your file transfers. If you are concerning about the data on the hosting platform, you can encrypt the local folder and only sync the encrypted folder to the FTP. There are plenty of free tools out there that can help you do that. 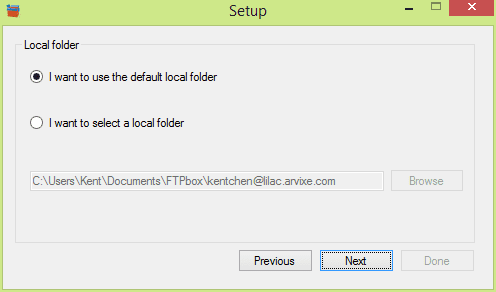 Once you have all set up, save or copy a file to the designated local folder and that file will be automatically uploaded to the remote FTP server. 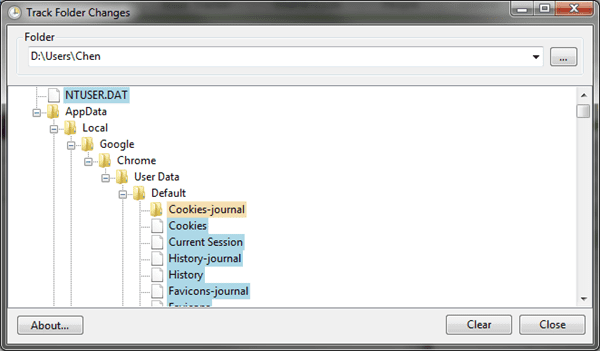 And you can even share them with other people via a public link by right-clicking the files saved in the local folder. 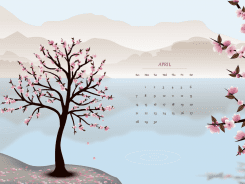 It’s pretty cool and could be a very useful tool if you already have a hosting plan with you. If you don’t, there is also one plan we can recommend that is fairly reliable and cheap. By the way, if you do happen buy one through this link, we will thank you because we do get a fraction of recommending fee from this hosting company.